What a lovely post, Nancy – so filled with grace and joy. I am so happy for you and Steve, to be settling well into the newness of this home and lifestage. And that granddaughter??? SO adorable! Thank you, Diana. We are indeed settling well. But I must admit that is NOT Elena in the picture. I need to have Eric email me an up-to-date one, or learn how to use the camera in my new iPhone! 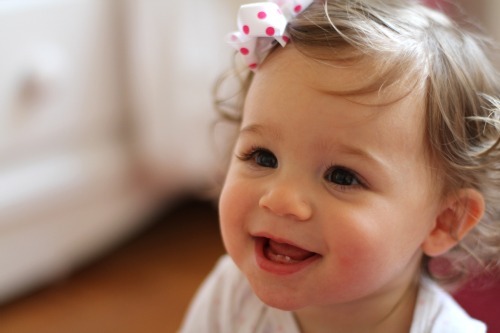 However, that baby reminded me of Elena, so that’s the one I chose. Simple beauty…a wonderful awareness of His hand at work…love, love, love it (and you!). Thank you, Ginny. God’s loving hand has been fashioning all sorts of blessings lately! Love to you, too, and your precious family. I loved seeing the decorated firefly tree. 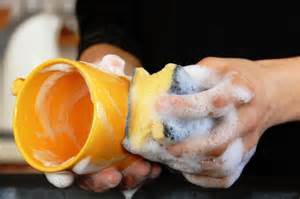 I enjoyed seeing Steve’s soapy hands. But the absolute joy on Elena’s face is the best of all!! I’m so glad that you are able to be a part of her life and that she will be able to learn from you. Wonderful!! …Except that’s not Elena! I need to get an updated one from Eric or take time to learn how to use the camera in my iPhone. Still too many other things on the to-do list! It is wonderful to be a part of Elena’s life, that’s for sure. Thank you for continuing to follow the blog! Love to you, dear friend. sure sounds like you are settling into your new home and love being around family. Your words just ooze love. And I am especially enjoying the fireflies this year too. Like God sparkles every evening. Oh, yes! 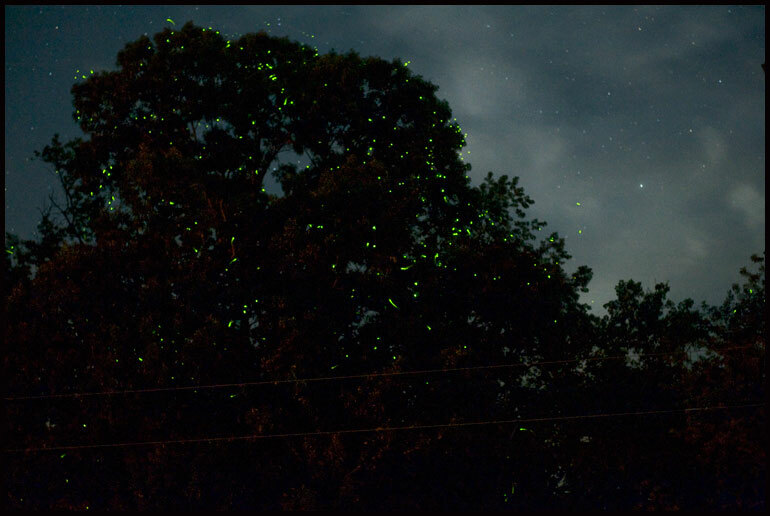 We’re settling well, we’re loving being so close to family, and we’re enjoying the familiar sights from years ago, like fireflies. AND I love your creative, descriptive name for them: God sparkles! Absolutely perfect. I can always count on you, Nancy, to remind me to live aware. I love when you said, “Stress gives way to peace, tedium gives way to joy, striving gives way to contentment, fear gives way to consolation.” This is so true, and is timely for me. Thank you! You are so welcome, Rebeca. I am humbled and honored that God used this post to minister to you in a “timely” fashion! Blessings to you, friend. Thank you, Cheri. To be aware of God’s constant presence is to know incomparable joy (Psalm 16:11). I’m still learning to live out the truth of that statement–too easily distracted! 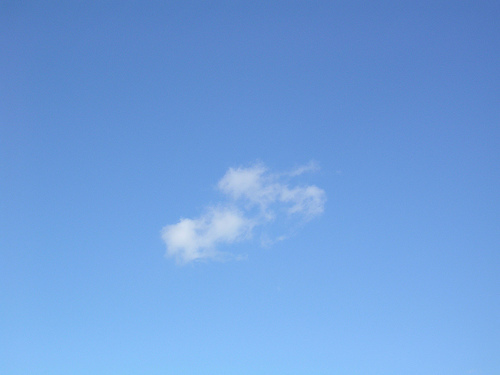 I was amazed how the little boy recognized the clouds, he surely was a boy of awareness. Yes, being aware of all the gifts of being with family, friends and loved ones to show us what we miss. Love and hugs to you and Steve, and of course your family. It is good to hear you are enjoying your new retirement. Thank you, Laura for the love and hugs! We are delighting in being close to family and spending much time together, but we miss our friends in Florida, too.